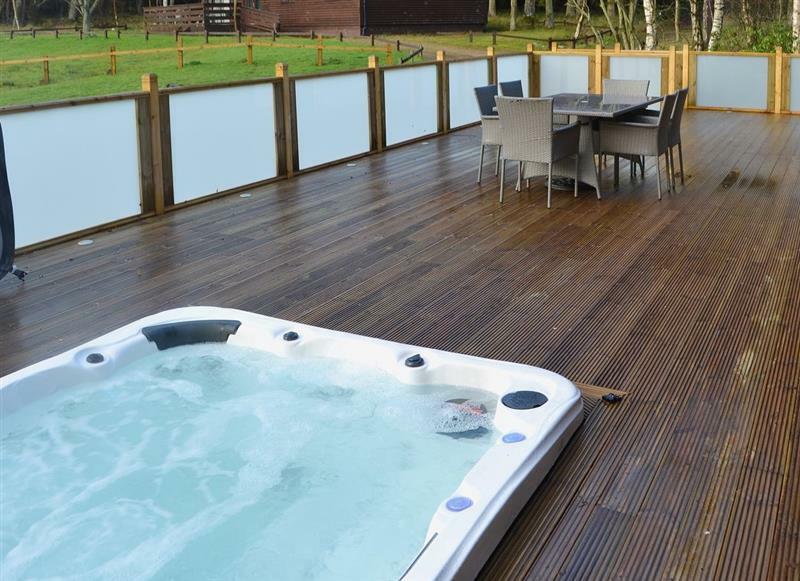 Otterburn Hall Lodges - Reivers Rest sleeps 8 people, and is 26 miles from Hexham. 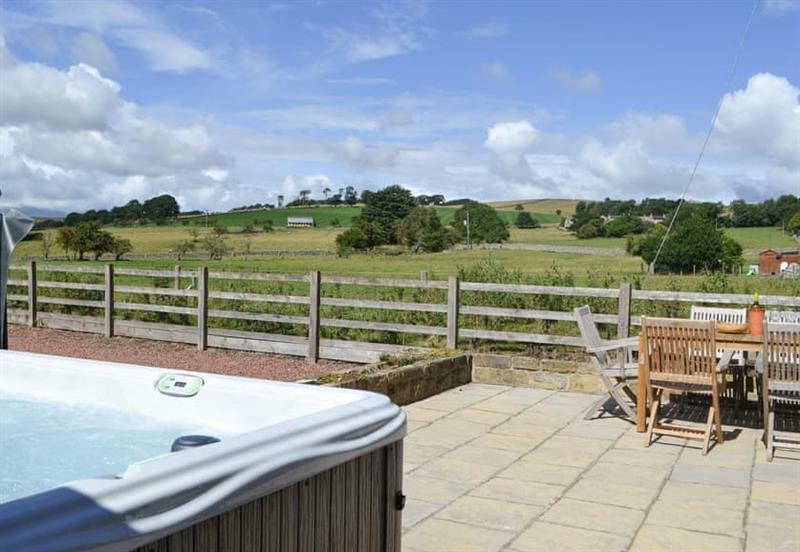 Bowlees Holiday Cottages - The Farmhouse sleeps 16 people, and is 28 miles from Hexham. 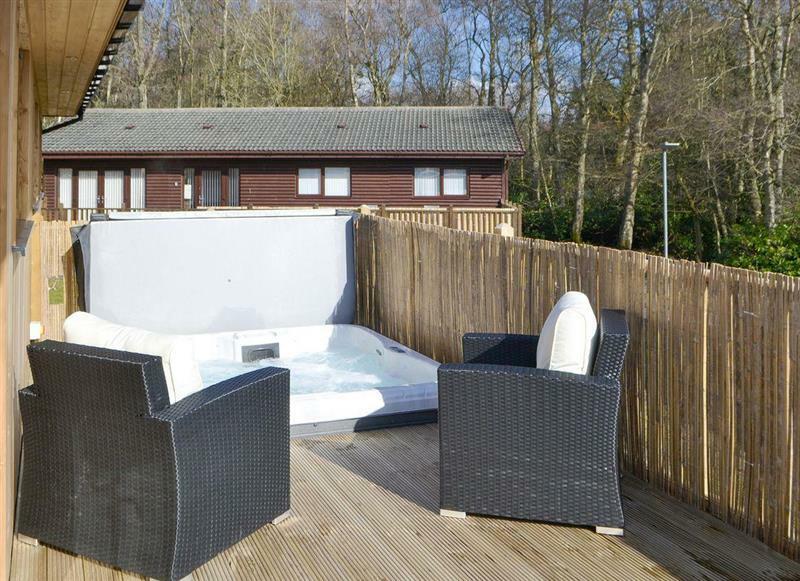 Broken-Sky Lodge sleeps 6 people, and is 26 miles from Hexham. 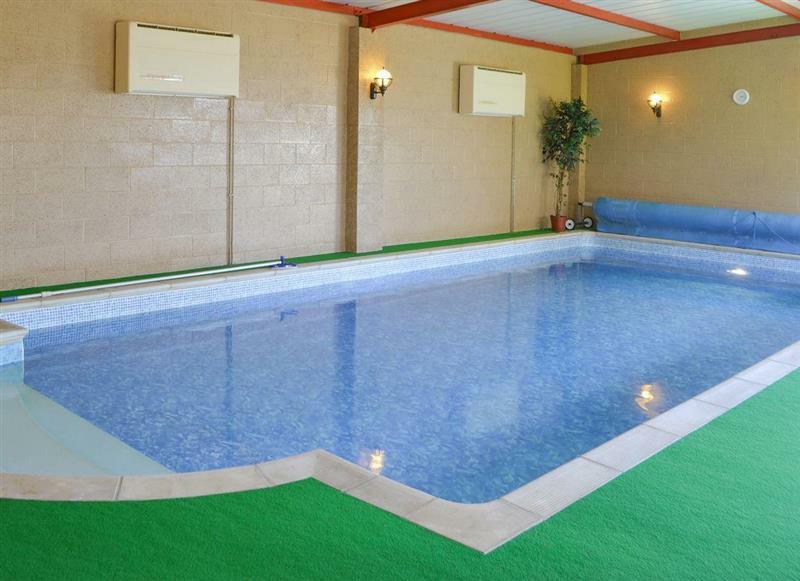 The Stables sleeps 5 people, and is 20 miles from Hexham. 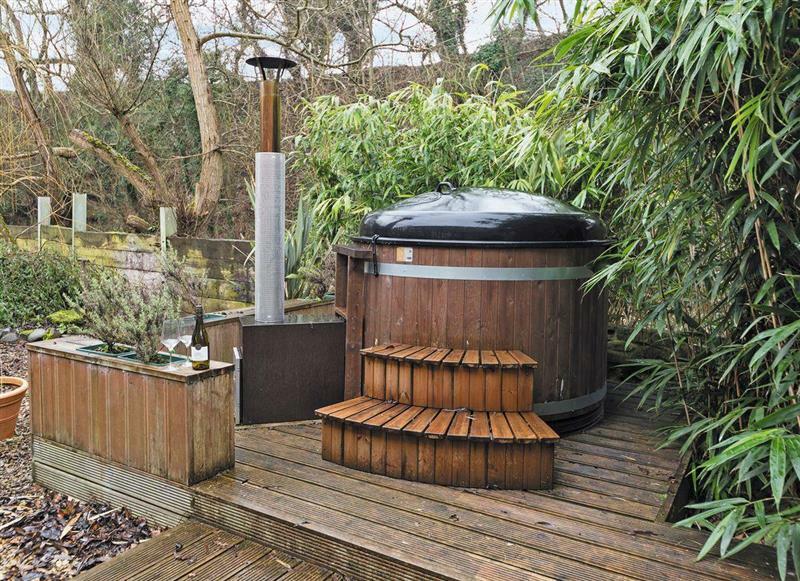 Garth House - Garth Studio sleeps 2 people, and is 28 miles from Hexham. 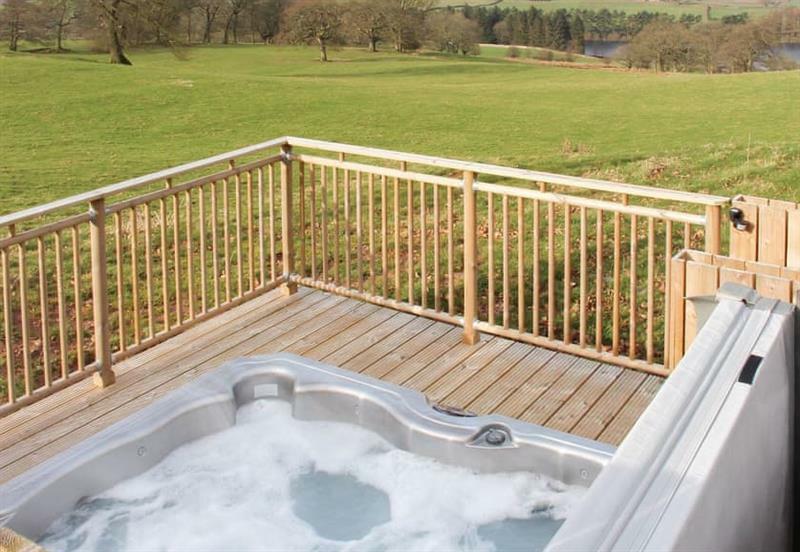 Tottergill - Oak Cottage sleeps 2 people, and is 32 miles from Hexham. 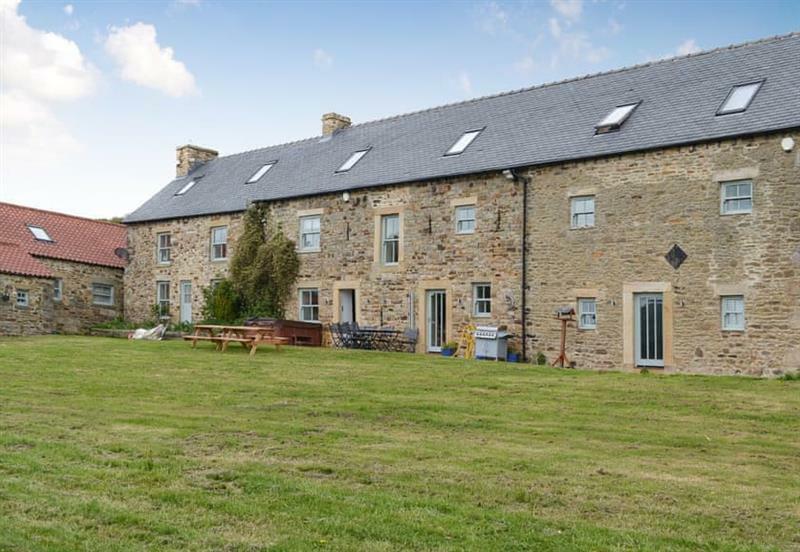 Tottergill - Mill Barn Cottage sleeps 8 people, and is 32 miles from Hexham. 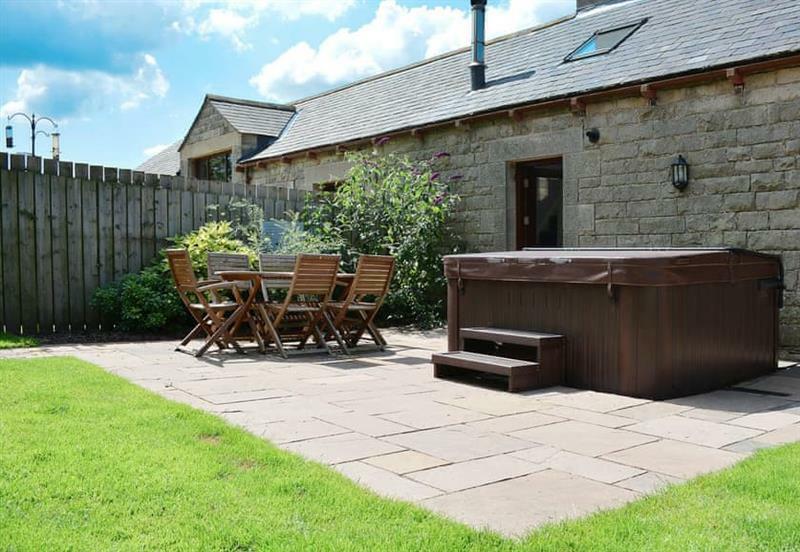 Tottergill - Gelt Cottage sleeps 4 people, and is 32 miles from Hexham. 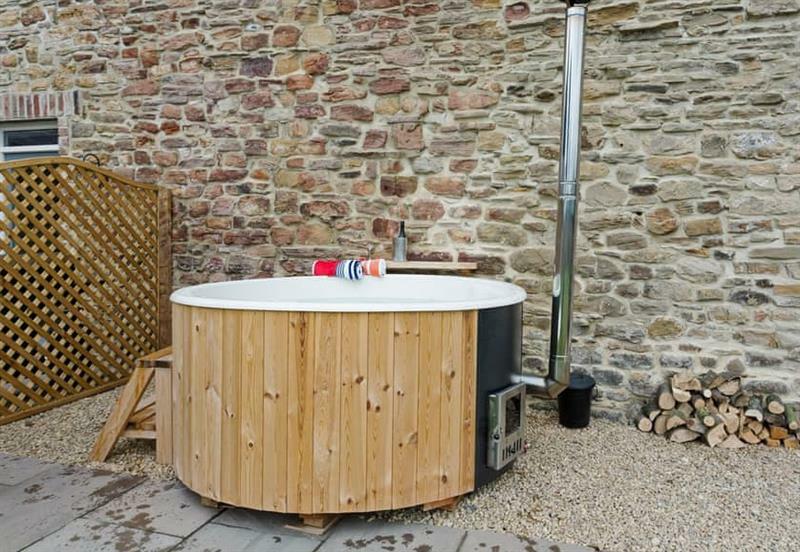 Barn Owl Cottage sleeps 6 people, and is 26 miles from Hexham. 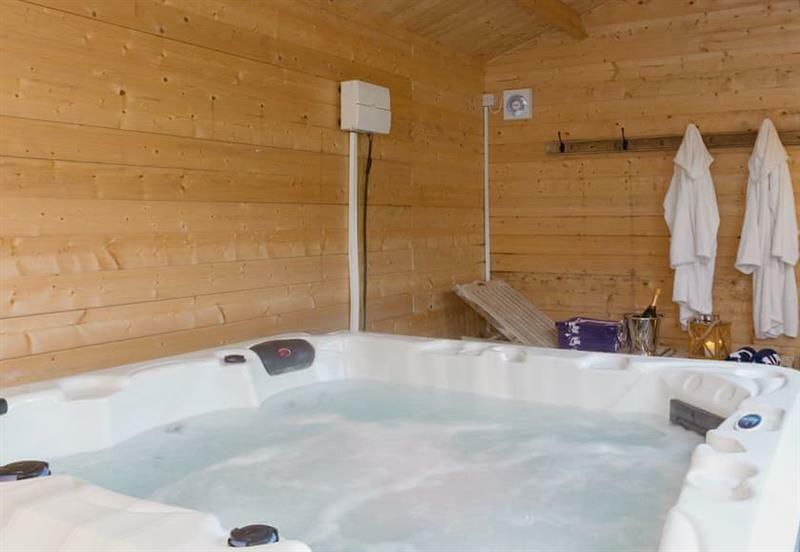 The Cart Shed sleeps 6 people, and is 30 miles from Hexham. 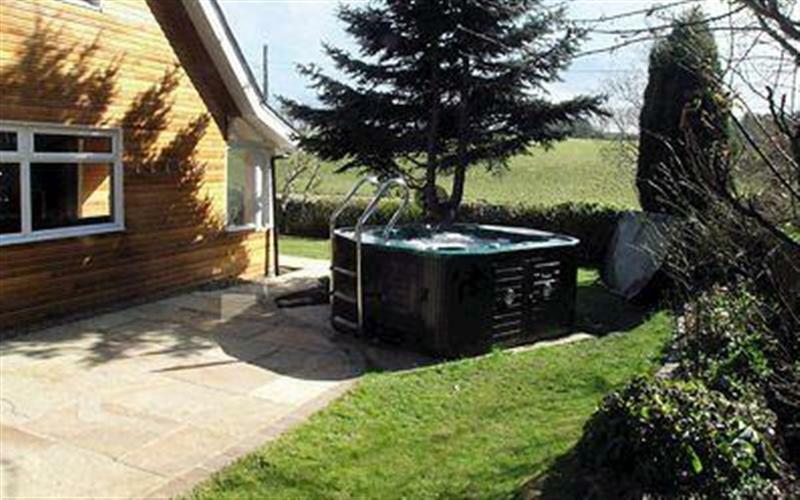 Garth House - Garth Cottage sleeps 6 people, and is 28 miles from Hexham. 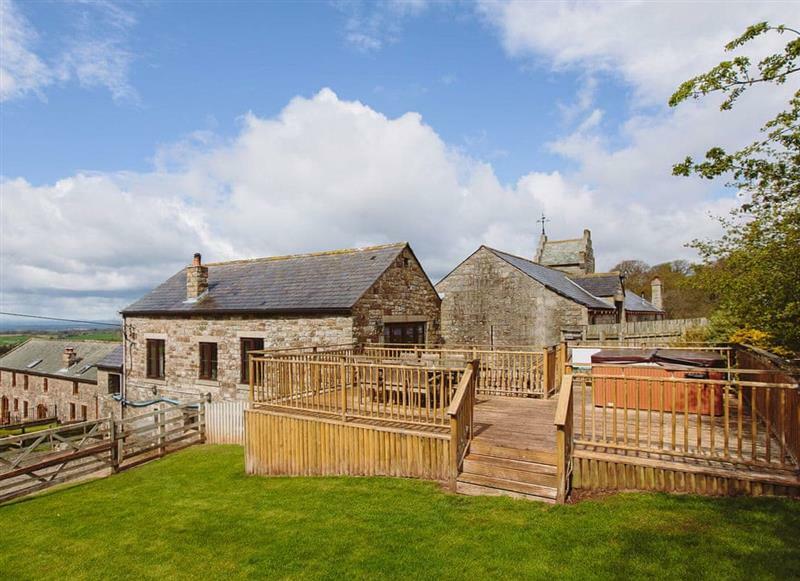 Tottergill - Tower Barn Cottage sleeps 6 people, and is 32 miles from Hexham. 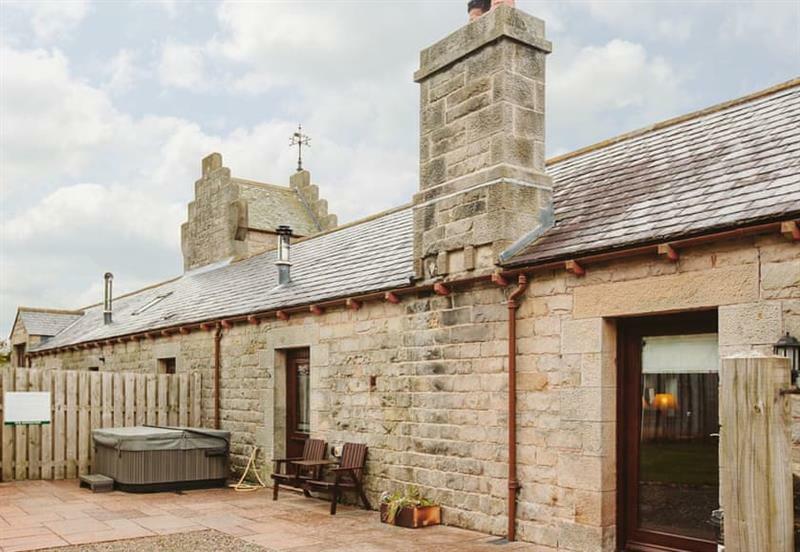 Burnside Cottages - The Old Miners Hall sleeps 10 people, and is 17 miles from Hexham. 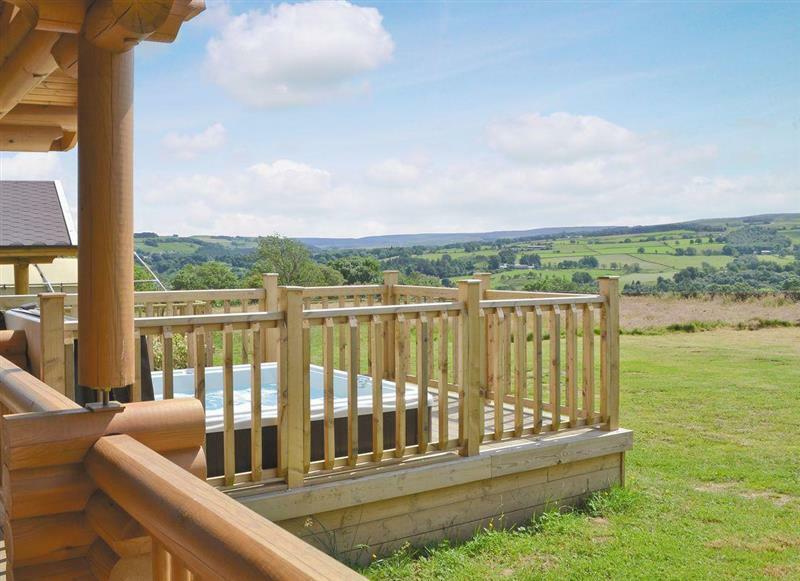 Emms Hill Hideaway sleeps 6 people, and is 34 miles from Hexham. 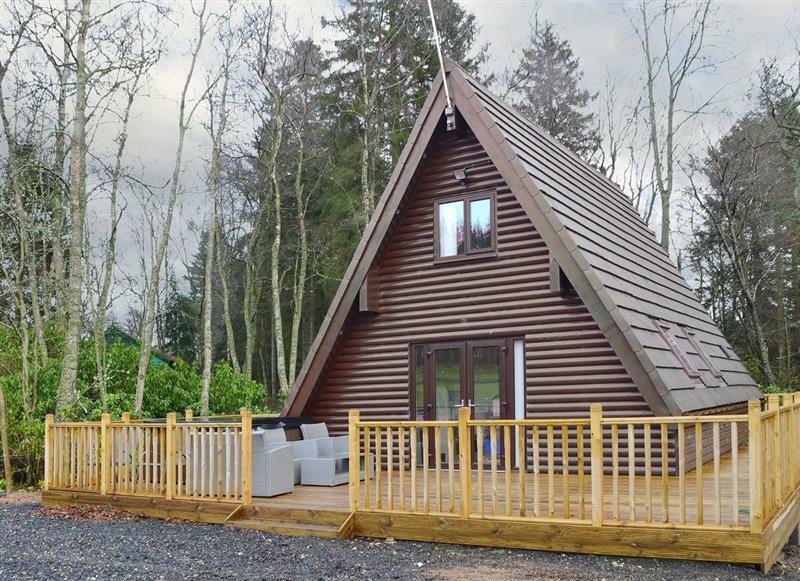 Stodowa sleeps 10 people, and is 33 miles from Hexham. 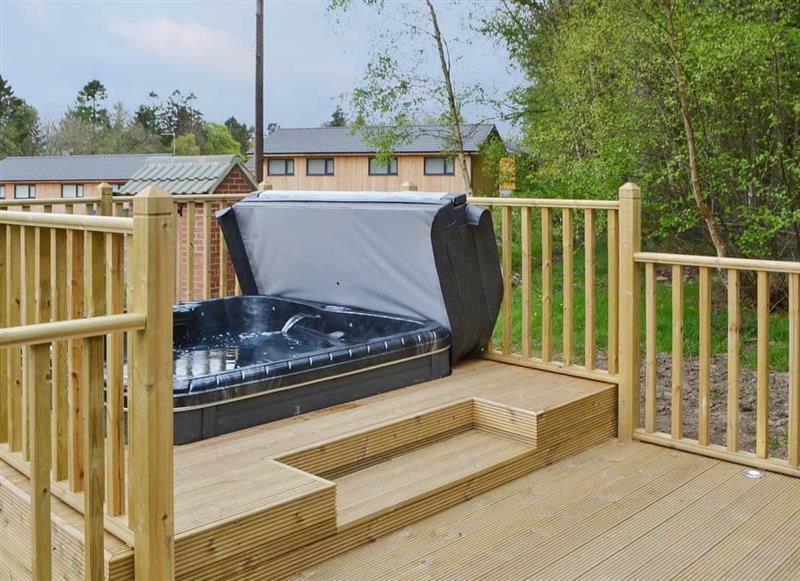 Pine Marten sleeps 6 people, and is 26 miles from Hexham. 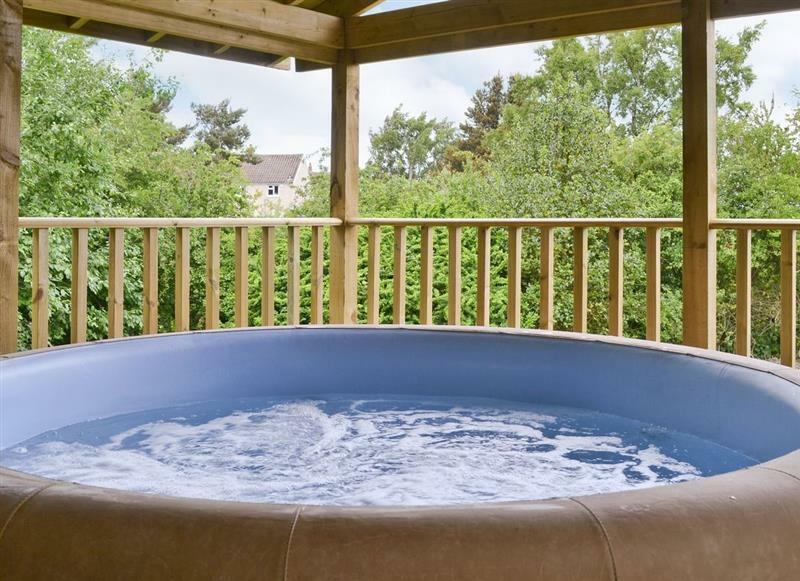 Henry Percy Lodge sleeps 6 people, and is 26 miles from Hexham. 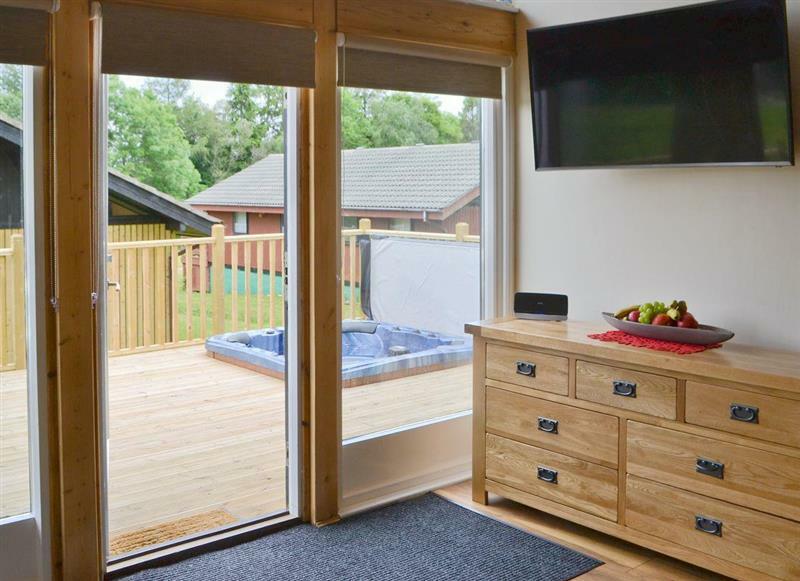 Otterburn Hall Lodges - Squirrel Cottage sleeps 6 people, and is 26 miles from Hexham. 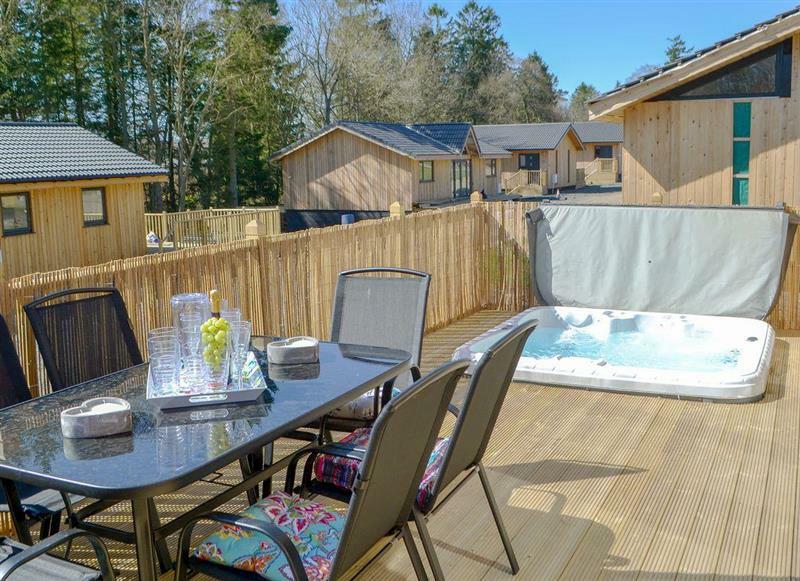 Otterburn Hall Lodges - Leafy Run sleeps 8 people, and is 26 miles from Hexham. 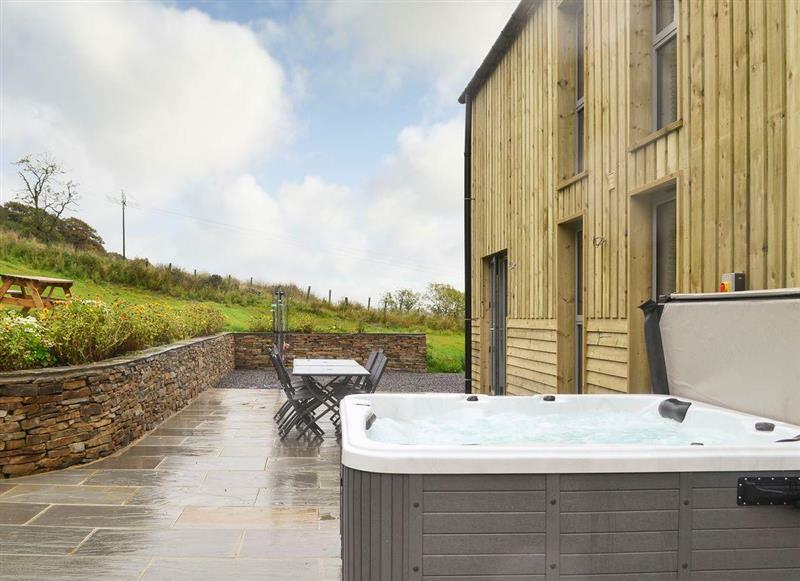 Heartwell Cottage sleeps 12 people, and is 28 miles from Hexham. 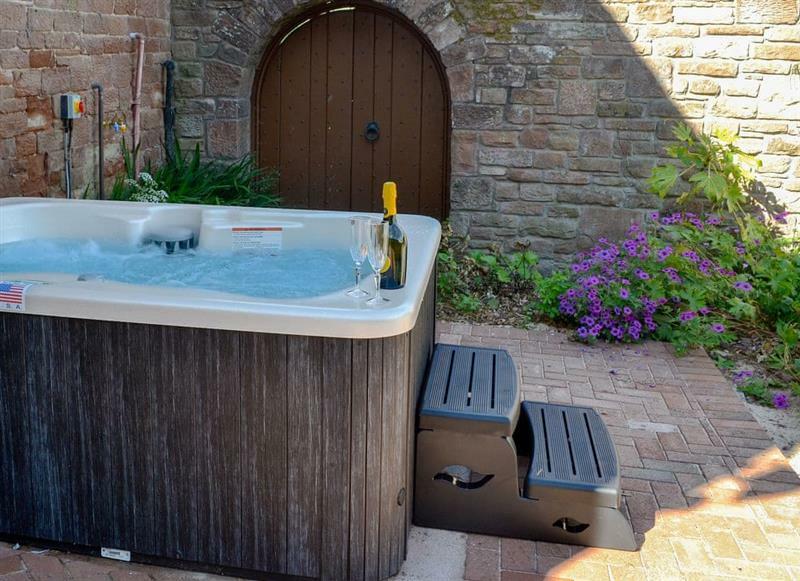 Rose Cottage sleeps 5 people, and is 5 miles from Hexham. 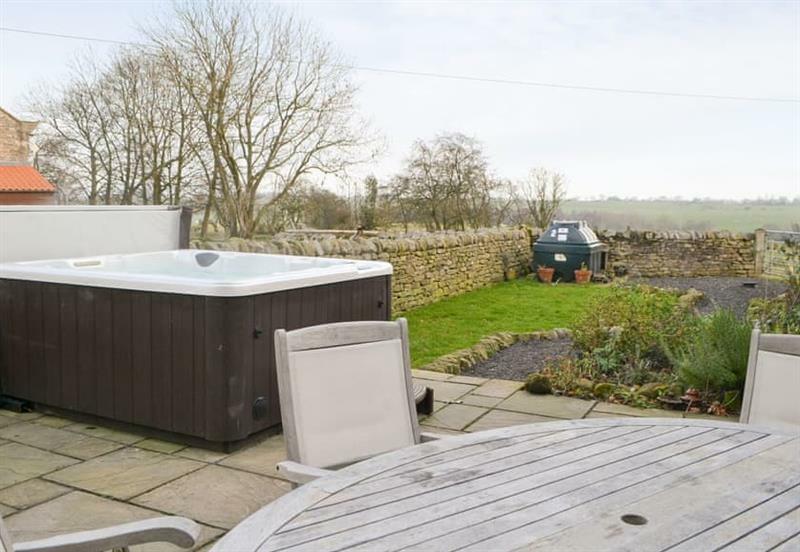 The Fauld sleeps 2 people, and is 25 miles from Hexham. 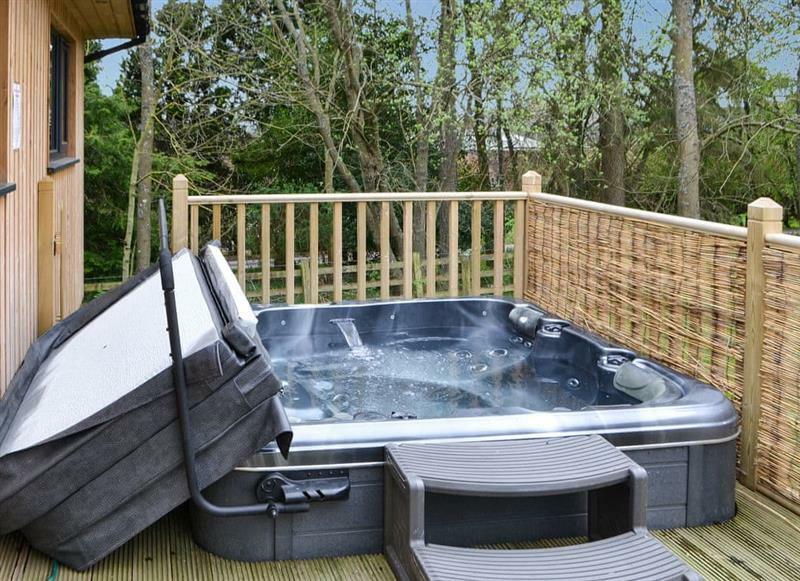 Park House - Staward sleeps 4 people, and is 9 miles from Hexham. Hartleyburn Hall sleeps 17 people, and is 22 miles from Hexham. 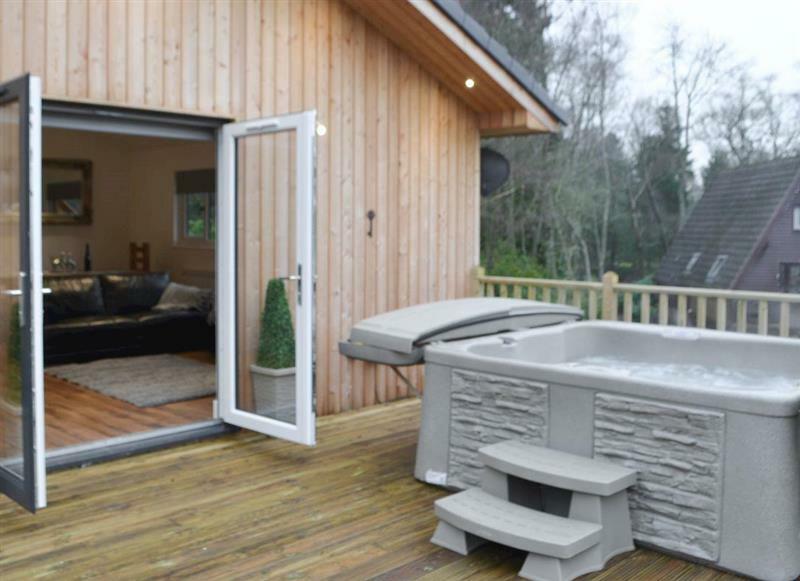 The Woodside Lodge sleeps 6 people, and is 26 miles from Hexham. 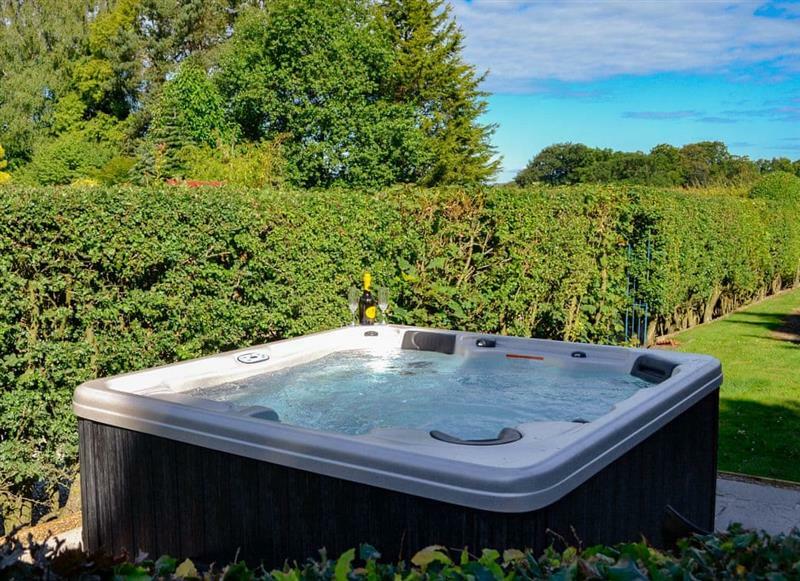 Curlew Cottage sleeps 6 people, and is 18 miles from Hexham. 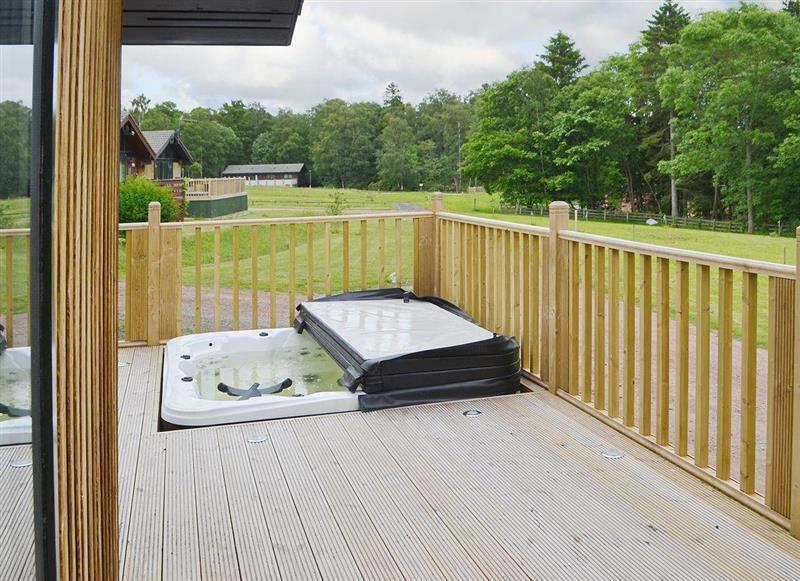 Otterburn Hall Lodges - Leafy Retreat sleeps 6 people, and is 26 miles from Hexham. 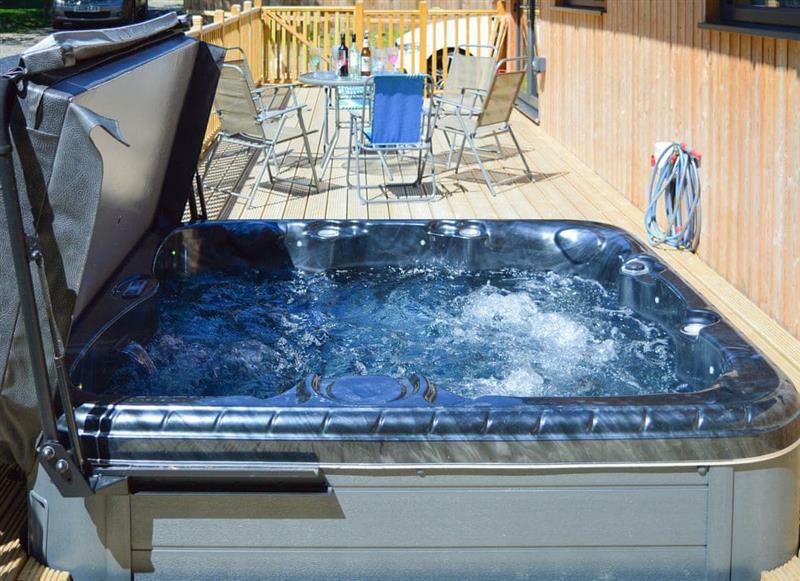 Daffodil Lodge sleeps 6 people, and is 26 miles from Hexham.